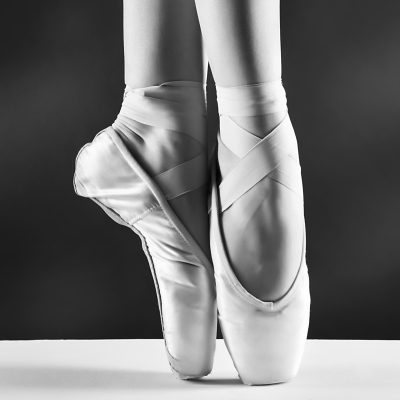 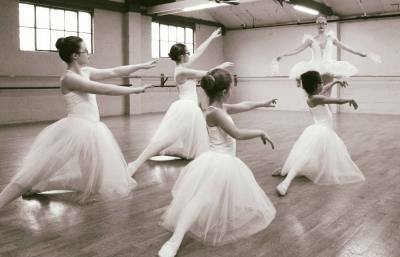 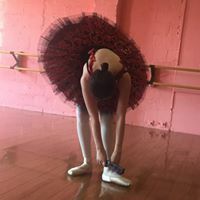 At Contempic School of Ballet located in Westminster, Maryland, we believe that dance is an expressive art form that anyone can explore. 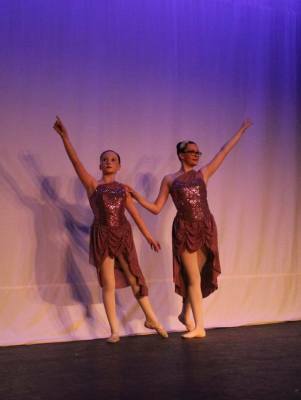 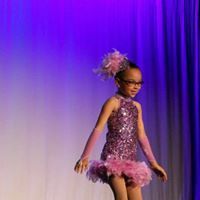 Our school provides a well rounded and professional grade dance education through our curriculum and faculty. 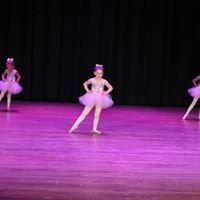 Our dancers explore and develop self expression, artistry as well as the ability to obtain the skills needed in order to work toward a secondary education or professional career in dance. 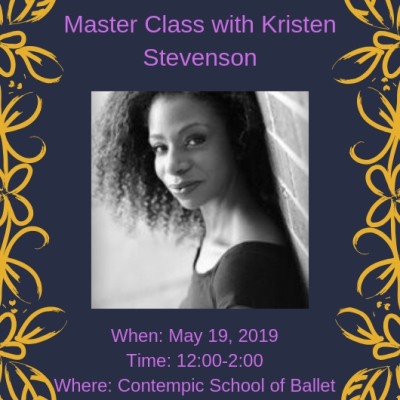 Kristen earned her Bachelors in dance from The University of the Arts and studied at Julliard, Aliven Ailey, Washington Ballet, and Dance Theatre of Harlem. 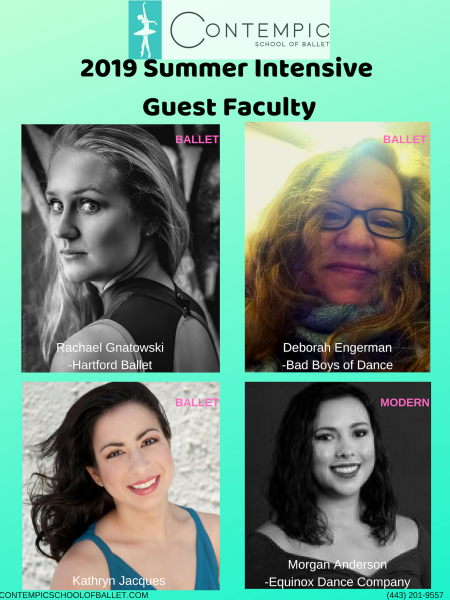 Kristen is currently a faculty member of John Hopkins University's dance department and director of Ballet Nouveau School and Company. 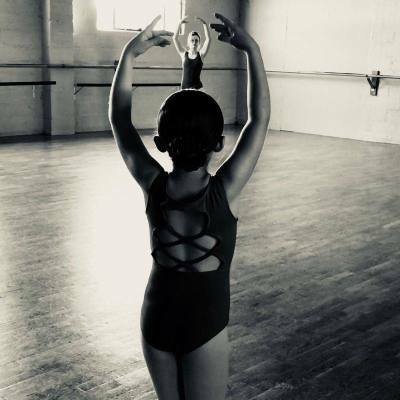 2019 Summer Intensives, Camps and class schedule are now available!